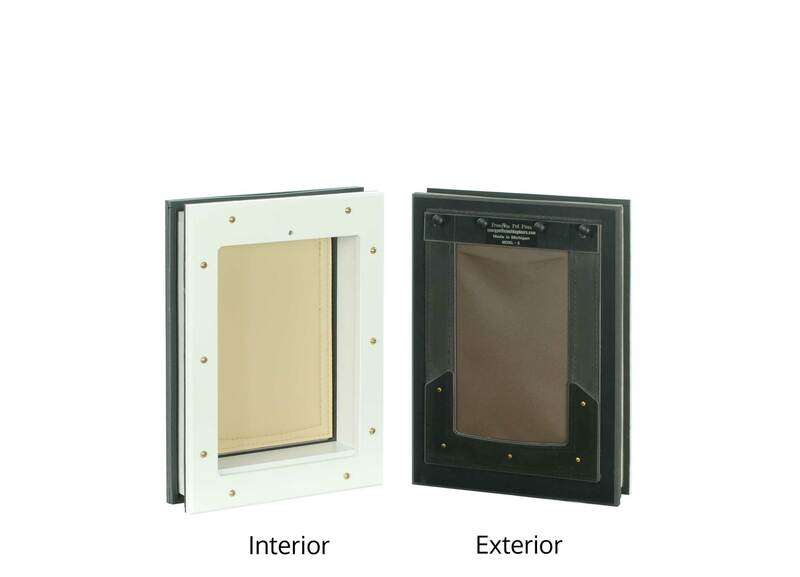 Installation of a Freedom Pet Pass door-mounted cat door is relatively fast and easy. 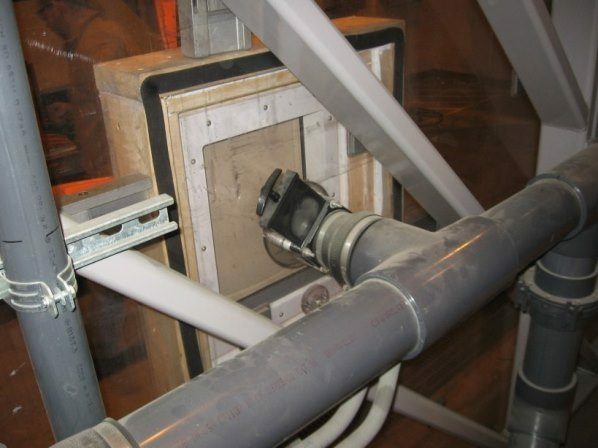 Any DIYer with the right tools can do it, and it should be a snap for any professional. 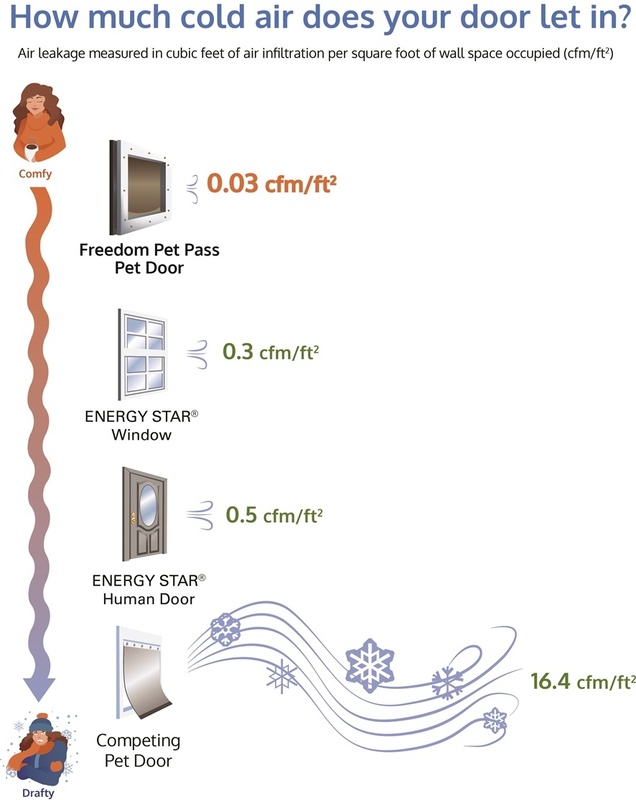 The DoubleMag seal is so good, third-party lab testing showed that it is 15X better at preventing outside air from coming in than US Energy Star requirements for windows and human doors. 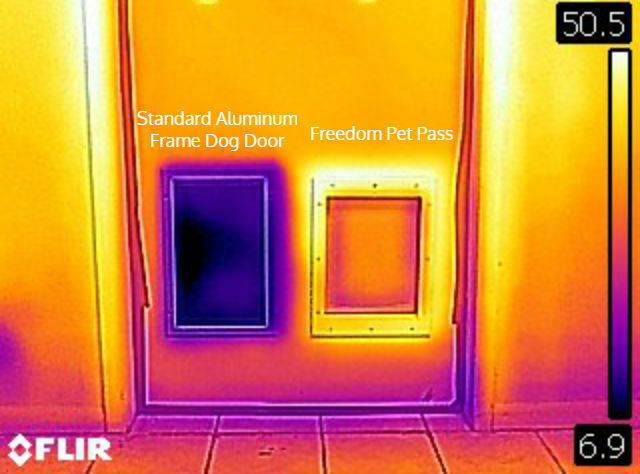 Can the Freedom Pet Pass door be installed into glass? Yes, but it’s complicated and can be expensive. You will need to work with a specialized glass contractor (glazier); this is not a do-it-yourself job. 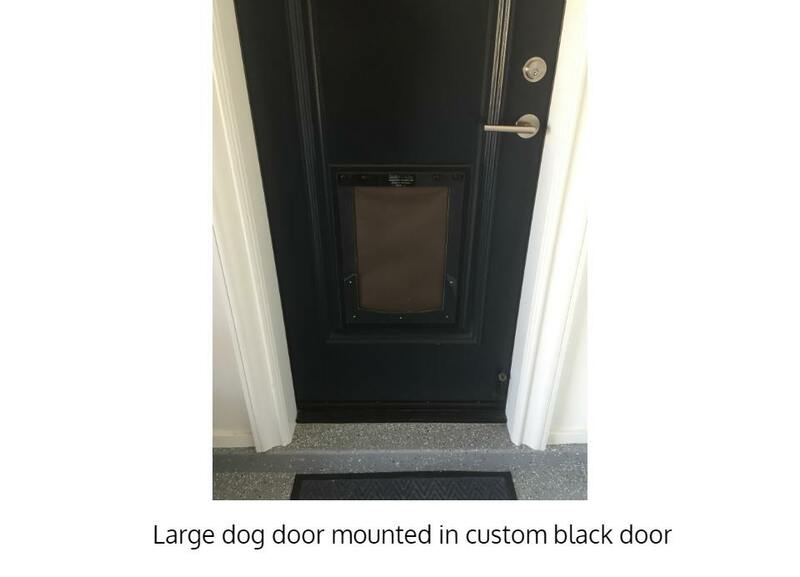 We recommend speaking with your contractor prior to ordering the door, as he or she may want the pet door customized in some way or another to make the installation easier. We are more than happy to work with your contractor to get you the door that you need. Quite a few months ago I purchased a freedom pet pass cat door. I just wanted you to know how pleased I am with it. English autumns aren't the warmest or the driest but I've had no problems with draughts or water ingress, I couldn't have asked for a better cat door. No more draghts!